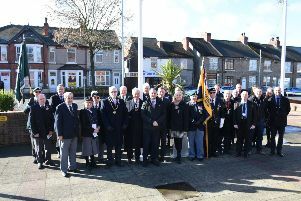 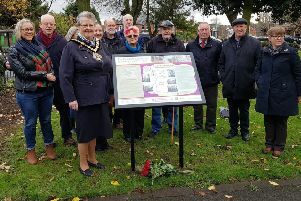 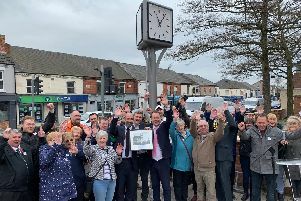 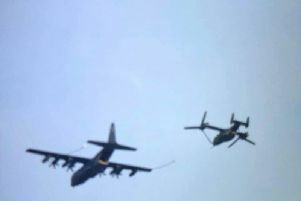 Warsop residents came out in their droves today (February 22) to witness a unique flypast of some of the air force's most iconic planes. 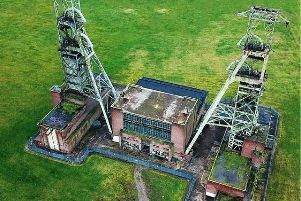 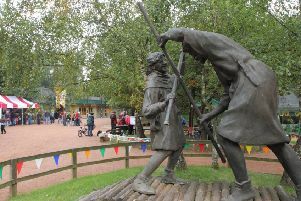 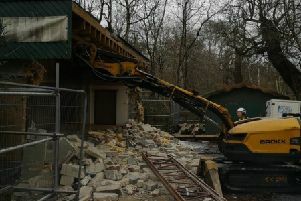 Demolition of the long-standing visitor centre at Sherwood Forest is “underway and going well”, the RSPB has confirmed. 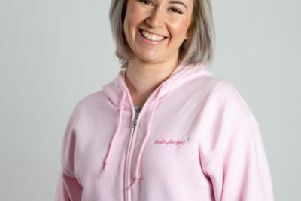 Legal eagle Leah McSherry could stand accused of many things but not being courageous is not one of them. 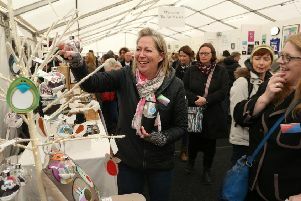 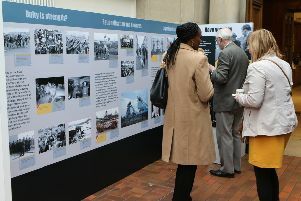 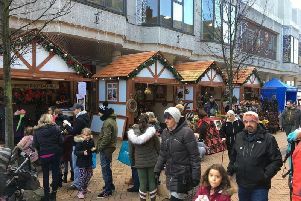 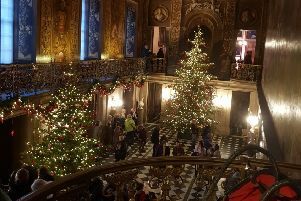 Mansfield’s Christmas market has been hailed as an success after it came to an end. 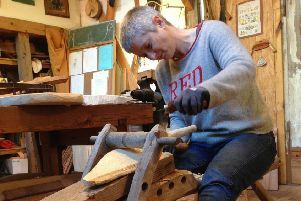 A set of woodworking tools left by her father when he died last year has sparked a new artistic journey for a Mansfield-based poet. 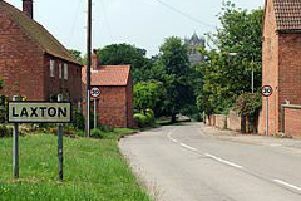 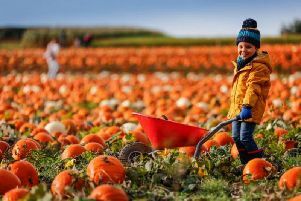 The historic Laxton Village Estate, which is the only place in Europe still operating the medieval tradition of open field farming, could soon be bought by Nottinghamshire County Council. 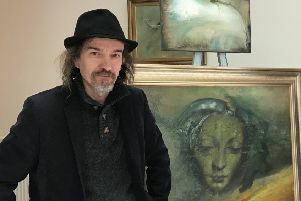 The man behind a new art gallery in Mansfield is hoping it will become a creative hub for local artists, poets and writers. 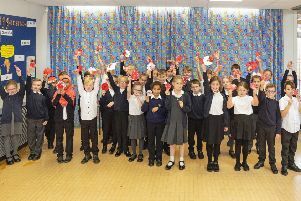 Children from Asquith Primary School in Mansfield show off their designs that will help to create a huge mural of poppies to mark Armistice Day next month.